Over 1.8 million art enthusiasts worldwide have been connected to the quality artwork through Park West art auctions in major metropolitan cities, cruise ship art auctions and through the company’s public art galleries located in Michigan and Florida. At both Park West art gallery locations in Michigan or Florida, fine art collectors can buy authentic artwork from an extensive network of living and deceased artists. Many of the prominent artists that Park West Gallery represents have even chosen the company as their exclusive art dealer. The Park West Gallery archives of art collections by deceased artists are either obtained directly from the estates of those artists or purchased through recognized international auction companies. 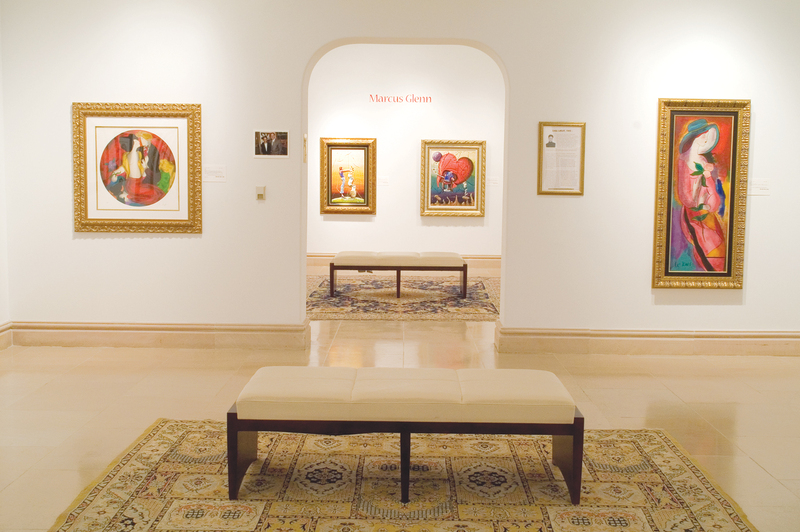 Unlike other galleries and auction companies in the industry, Park West Gallery created a process of collecting pieces of art and archives them for many years prior to offering them for collection to the public. When collecting with Park West, art aficionados are immersed in an entertaining, educational and welcoming environment that leaves customers with a passion for the arts. Whether you’re a seasoned pro or just starting your collection, the Park West Gallery experience is one that is unrivaled elsewhere in the art industry. Please contact us today to learn more about upcoming Park West art auctions or the company’s public art galleries.